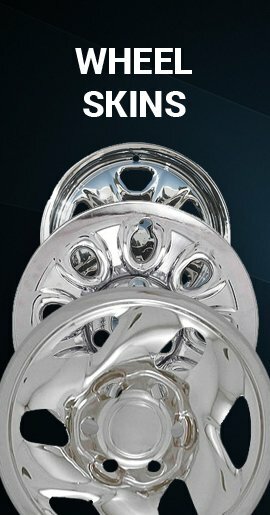 These are beautiful 17 inch mirrored chrome finish Ram 1500 wheel skin covers. Fit only 17 inch 5 lug, 5 spoke factory 2002-20012 Dodge Ram truck gray styled steel wheels that have the same shape as the wheel in the photo. 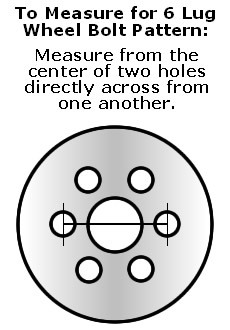 These will not fit over the factory chrome version of this steel wheel, only the gray steel wheel in photo. 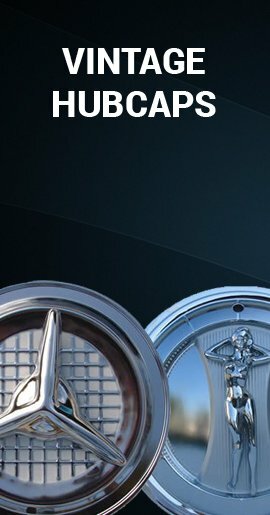 These wheel cover hubcaps are rugged and durable impact, heat and rust resistant ABS with a brilliant mirror-like chrome finish. 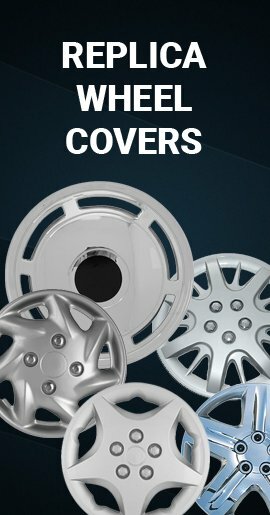 You can easily install these yourself in just minutes with no need to remove the wheels. 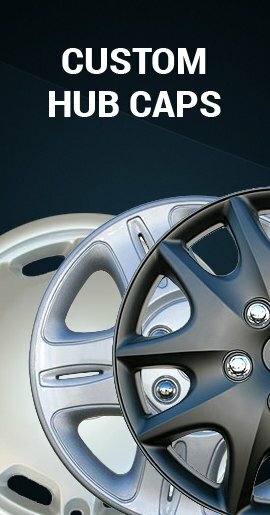 Just push them on and they pop on securely to your wheel just like hubcaps. These wheel covers will not be an issue with the wheel weights. Fast Delivery and Delivered Fully Assembled!